The business was formed in 2002 by Edd and James Crane. Edd has spent over 20 years involved in the conservation of historic buildings. 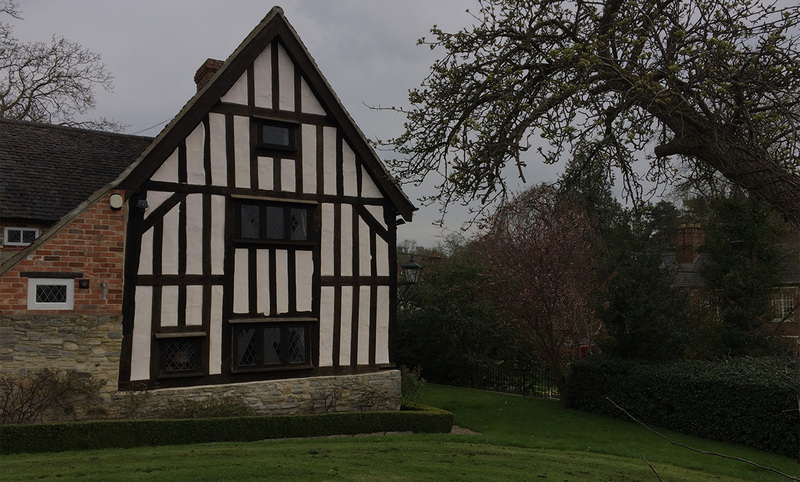 We specialised in 2002 in oak framing, new build and conservation. James retired this year but still consults. Edd's hobbies are almost indistinguishable from his job. He has a love of historic engineering and can be found restoring steam engines, living vans, wagons and all manner of other vintage vehicles. We are currently constructing a steam driven saw mill around probably the oldest circular rack saw in the country. I put our current jobs on Facebook. I'm hoping to look back through Facebook when I'm an old man and see all the lovely projects I've been involved in. As part of all of our services we construct full working drawings for your and your architect’s approval. (For more information on processes please visit our oak framing process page). 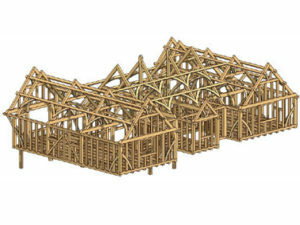 CAD (Computer Aided Design) drawings give full 3D overview of your project, this particular project is for a half timber framed house demonstrated to your right is the upper floor and supporting ground floor beams. For more information please visit our new projects page.